We’ve got your summer internship right here. Are you looking for a summer internship with meaningful work, great coworkers, and an important cause? Your search just ended. Communications Intern. Assists with the preparation and distribution of press materials and on website and social media projects. Responsible for daily maintenance of the media database and press hit tracking. Policy Intern. 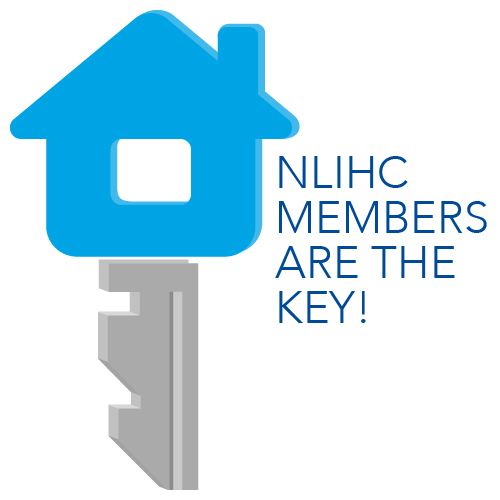 Tracks new legislation, attends and summarizes Congressional hearings for Memo to Members, participates in visits to Congressional offices, and develops materials for use in lobbying the House and Senate to accomplish NLIHC’s mission. Updates the Congressional database. Outreach Intern. Assists with grassroots organizing efforts for the National Housing Trust Fund Campaign and other legislative campaigns. Assists with membership prospecting, recruitment and retention efforts and internal database updates. Research Intern. Assists with quantitative and qualitative research projects, writes weekly articles on current research for Memo to Members, attends briefings, and helps staff respond to research inquiries. All interns will contribute articles to our newsletter and perform other duties as assigned. A small stipend is available. or via email to bill@nlihc.org or fax at 202-393-1973. Please call 202-662-1530 x 232 with any questions.